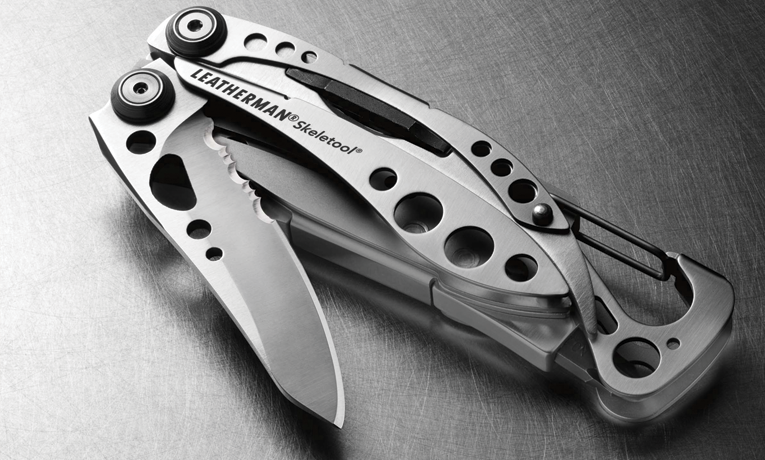 Leatherman is the reigning king of multitools. And one of our all-time favorites is their light and durable Skeletool. 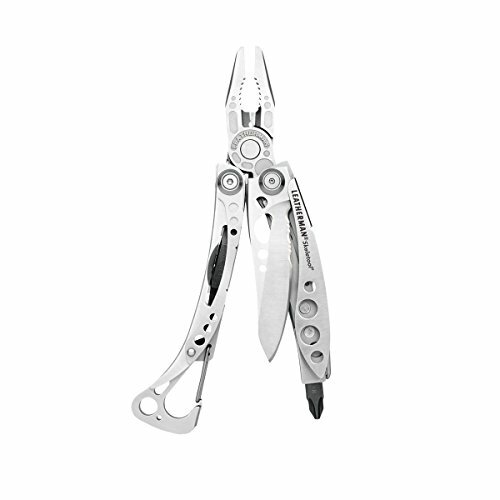 The best price on the Leatherman Skeletool is actually relatively easy to get. Just jump on over to Amazon and you’ll see a great price of around $41. This is actually quite a discount from most retailers who usually sell the Skeletool for over $60! To get this price all you have to do is make sure you select the model that does not include the nylon sheath. To be honest, a nylon sheath is not worth an extra $20. The best thing about the Leatherman Skeletool is how the body is hollowed out to lower its weight. 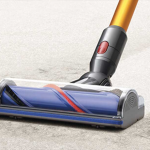 This is a very capable multitool that features seven handy tools and a 420HC stainless steel construction. 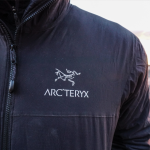 Combine that will the excellent design of the body that is only 5 ounces with a great carabiner for clipping to your gear and you have a winning combination. So if you’re in the market for a new lightweight multitool then the Leatherman Skeletool is probably your best bet. And at just $41 you really can’t beat this deal. The Skeletool is just what you need in one good lookin' package. Weighs in at a mere five ounces.